Description : Situated to the south-west of Santenay, the Maranges appellation is at the southernmost tip of the Côte de Beaune. The Pinot Noir vineyards are planted on well-exposed south-east facing slopes, and the wines thrive on the heavy clay soil. 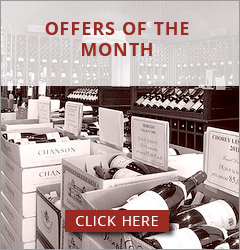 The wines tend to be firm and tannic when young. 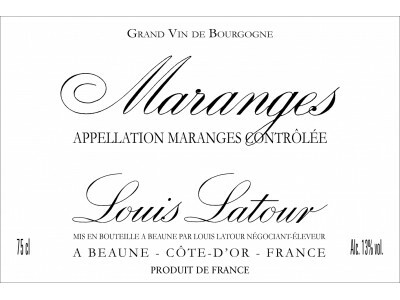 Maranges has an excellent capacity for ageing with fine structure and intensity of Pinot Noir fruit character.